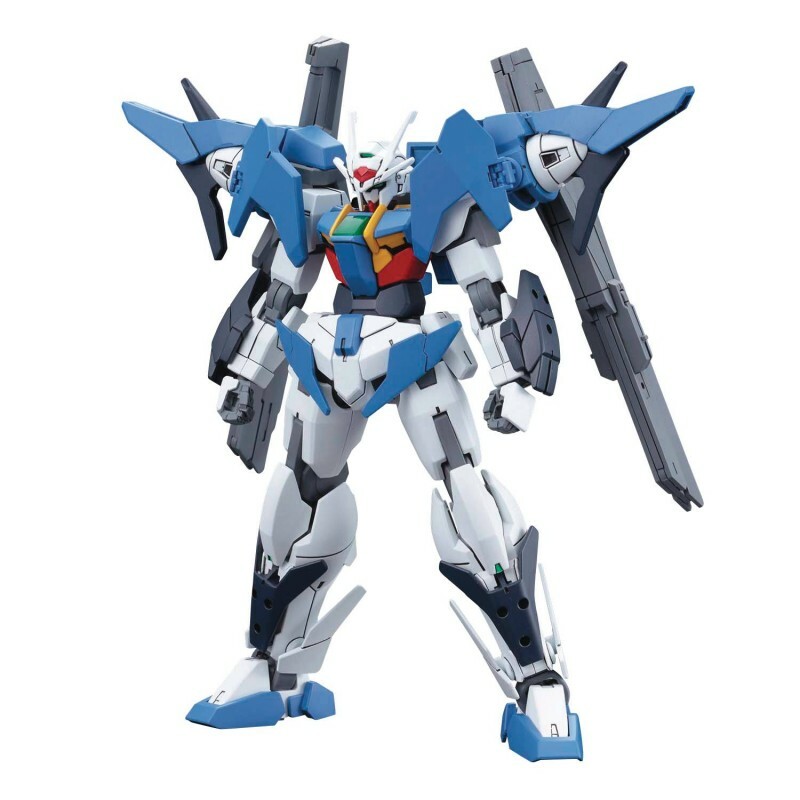 The Gundam 00 Sky from Gundam Build Divers joins the HGBD kit lineup from Bandai! It features a wide range of motion after assembly for action-packed posing, and includes the Sky Drive Unit, which is unique to this machine, incorporating Destiny Gundam’s wing unit in the GN Drive. It’s armed with its Beam Rifle, Beam Saber and more, and the Buster Sword and Long Rifle can be attached onto the Sky Drive Unit. Foil stickers are included for the markings.